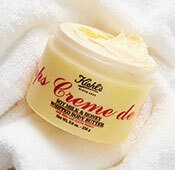 To make your ordering experience as effortless as possible, we’ve provided detailed information about placing an order on Kiehls.ae. 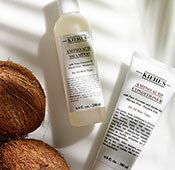 All orders shipped from Kiehls.ae will be subject to VAT, applicable in accordance with the tax code of the UAE. We will be pleased to accept your order by phone. Please call 04 503 18 81 and a Kiehl's Customer Representative will provide you with product recommendations, appropriate samples, and other information to meet your skin, hair and body care needs. 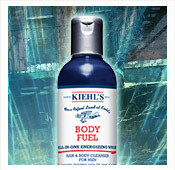 WWe regret to inform you that we do not ship outside UAE at this time for orders placed at kiehls.ae. 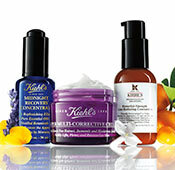 Please use our Store Locator to find the Kiehl’s location nearest to you. 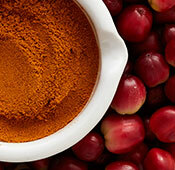 If you are not near an Official Kiehl’s Dispensary, we invite you to order by telephone on 04 503 18 81. Upon check-out, an email will be sent to you with a copy of your order. Once your order has shipped, you will receive an additional email to confirm shipment of your order. The shipping tracking information will be included in that email so that you may check status of the order at your convenience. 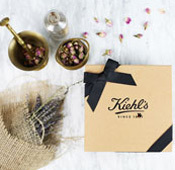 Should you have any questions about your order status, please contact a Kiehl's Customer Representative at 04 503 18 81 or email us at Customer Service. 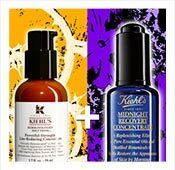 Currently, Kiehls.ae does not support sending to multiple addresses in one order. Please place the items in the basket that you wish to be sent to one location and send order. You may then proceed to send to another address by beginning the order process again.